Chicago attractions have all that you will ever expect from a major city – museums, shopping districts and nightlife venues. As a learner you can explore the Grant Park’s institutions – the Art Institute of Chicago and the Field Museum. You can also start your vacation with an architecture river cruise – the Willis Tower and Tribune Tower. The city’s quintessential experiences include an amazing game at Wrigley Field and the Magnificent Mile for window shopping. As its permanent collection, this place features more than 300,000 works from all over the country – be it the pieces created in the Byzantine era or a painting from a decade ago. The interior designs and furnishings in Europe and America from 13th to 20th century have been showcased at the institute. It is situated at the south of Millennium Park and next to Grant Park in downtown Chicago. One of the Chicago attractions it gives you an overview of Chicago’s sky-high buildings, historical insight of The Wrigley Building, the Leo Burnett Building and the Fulton House. There are various companies who offer the river cruises, the best amongst them is a Chicago’s First Lady Cruises boat with a Chicago Architecture Foundation docent. A visit to Chicago is incomplete if you haven’t been to one of this mesmerizing Chicago attraction. The 24.5 acre space showcases cutting edge art, architecture and landscaping as well as acts as a backdrop for festivals and concerts. The main attraction here is “The Bean”, which is the Crown Fountain and Cloud Gate. The Crown Fountain has two 50-foot towers designed by Jaume Plensa. 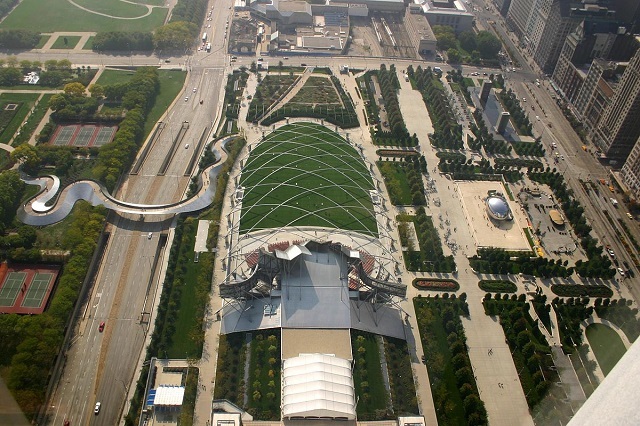 Yet another reasons to visit the Millennium Park include the Boeing Galleries (where contemporary sculpture is displayed outdoors, a concert at the Frank Gehry-designed Jay Pritzker Pavilion, stroll through the Lurie Garden and a Segway tour at the McDonald’s Cycle Center. One of the world’s largest aquariums is Shedd Aquarium which houses around 32,000 creatures. Here at this Chicago attraction you will find penguins, sharks, piranhas and beluga whales. Visitors often love to experience animal encounters, feeding experiences and behind-the-scenes tours. Counting on the Chicago attraction one cannot forget that Chicagoans take their love of sports very seriously. 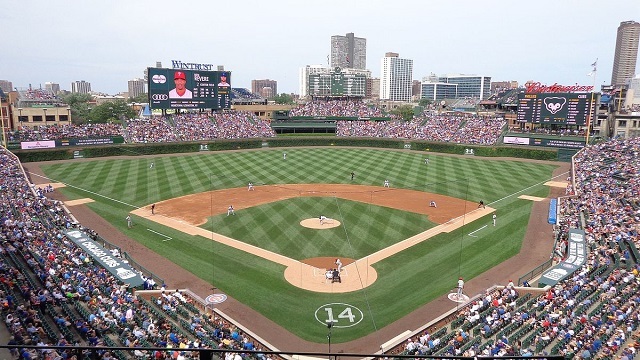 Built in 1914 and appreciated by history buffs, is considered as the second-oldest MLB ballpark in the country. Grant Park, also referred as “Chicago’s front yard”, is a 319 acre swath of green space. This Chicago attraction extends from the eastern edge of the Loop to the northern fringes of the Near South Side. Visitors can experience baseball diamonds, walking paths, flower gardens and wide-open grassy terrain. Buckingham Fountain is the heart of Grant Park. Considered as one of the largest fountains in the world, featuring 133 jets that shoots water up to 150 feet high. There is a light and sound show at night. Chicago attraction, Grant Park, gives it’s a certain area to this extensive natural history museum. It houses artifacts from multiple eras and destinations, a must see for kids. The museums include Inside Ancient Egypt exhibit, interactive representations of life of the Nile, and the Restoring Earth area in the Abbott Hall of Conservation. 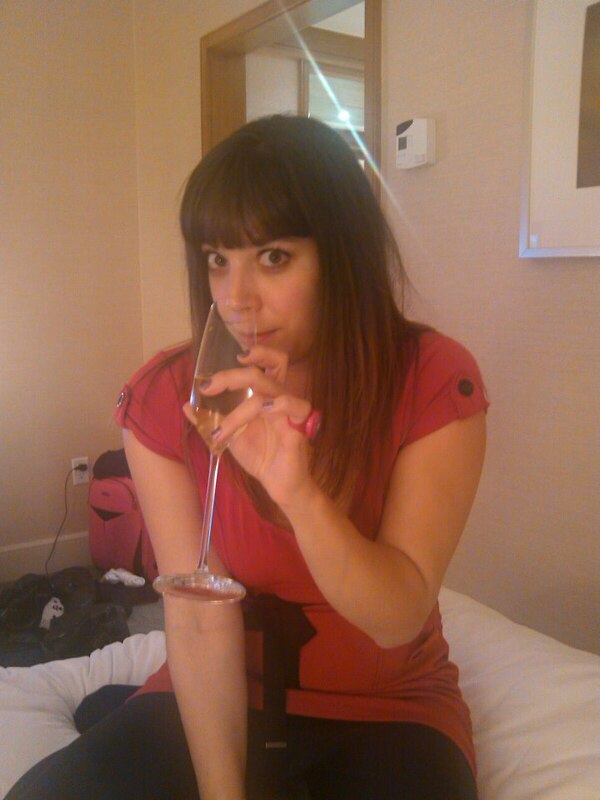 The post THINGS TO DO IN CHICAGO appeared first on Geeky Traveller.